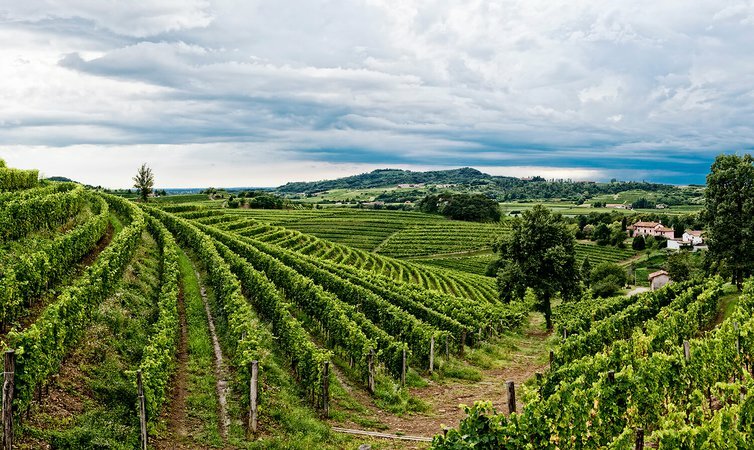 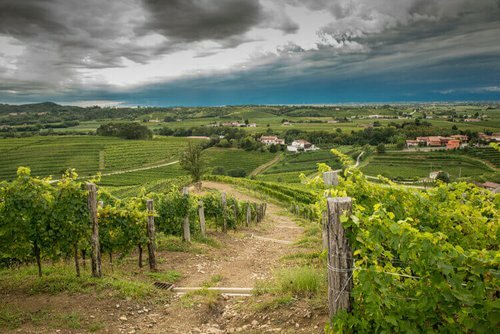 The Rodaro wine estate is located in Spessa di Cividale, in the Colli Orientali zone of the Friuli-Venezia Giulia region, 50 kilometers from the Alps and the same distance from the Adriatic Sea, near Italy’s border with Slovenia. 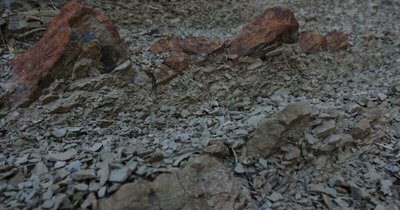 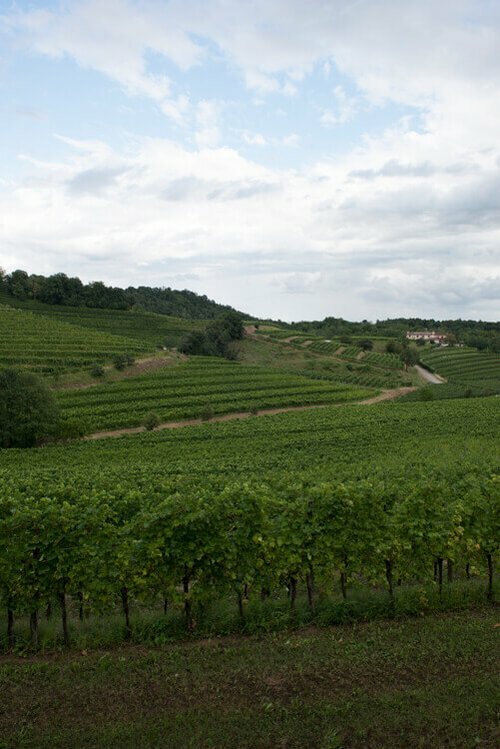 The estate vineyards are planted in the local “ponca” (flysch), the marine-origin marl that unites the two world-famous winegrowing zones of Collio and Colli Orientali, a characteristic that gives the wines their classic rich flavours. 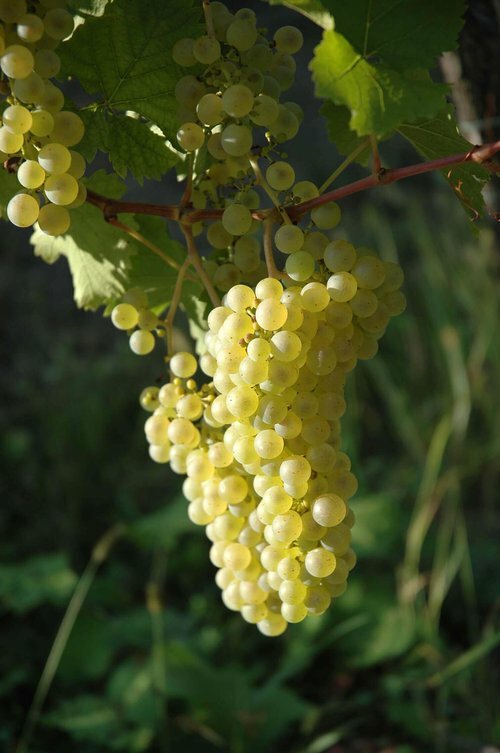 Cultivation of the grapevine here dates as far back as the ancient Romans. 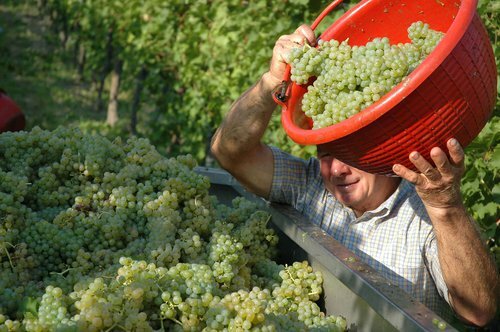 The Rodaros’ gently-rolling, vine-clad hills, at elevations of 130-180 meters, enjoy optimal exposure; caressed by the winds from the Balkans and the breezes from the Adriatic, with the addition of significant day-night temperature differentials, they produce grapes that are healthy and sound. 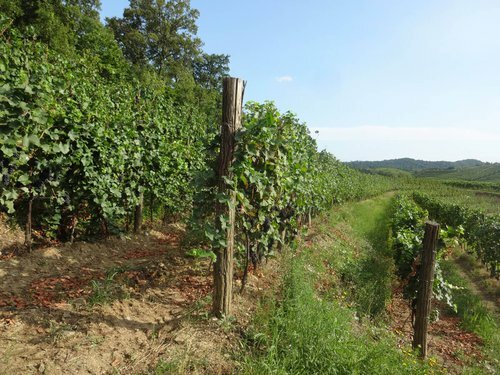 The vineyards are sustainably farmed, as certified by SQNPI, which attests to their low impact on the environment. 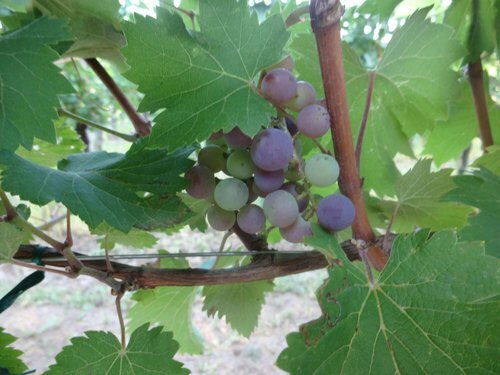 Loving stewardship of the local native grape varieties, together with careful use of international varieties, have resulted in the reproduction of biotypes of the ancient clones present in the vineyards of the denominations. 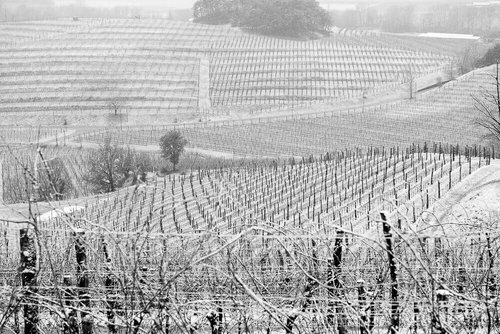 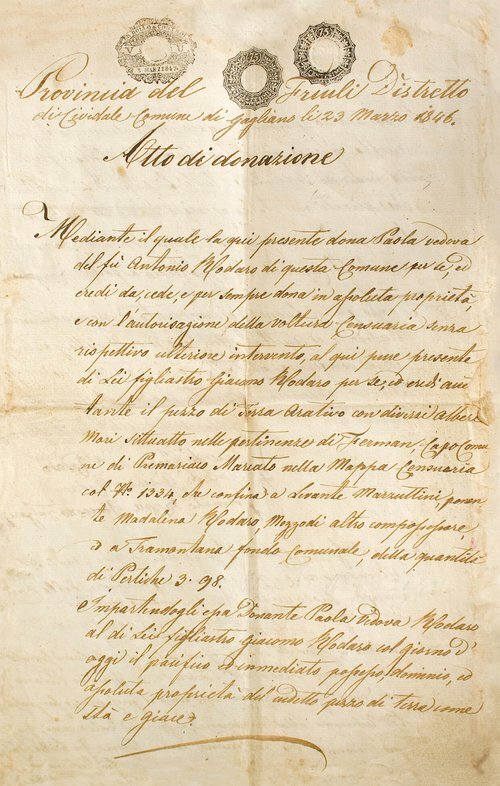 The Rodaro family has always promoted the culture of winegrowing and thus supported the founding of the Consorzio dei Colli Orientali in 1970. 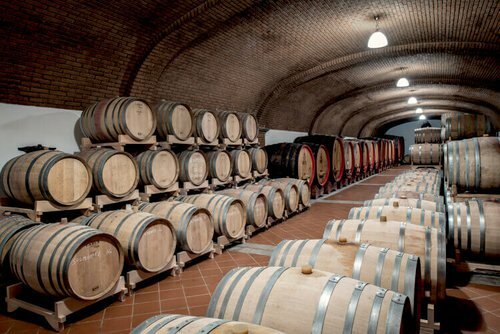 In addition, they are fervent collaborators with regional universities and prestigious winemaking research institutions. 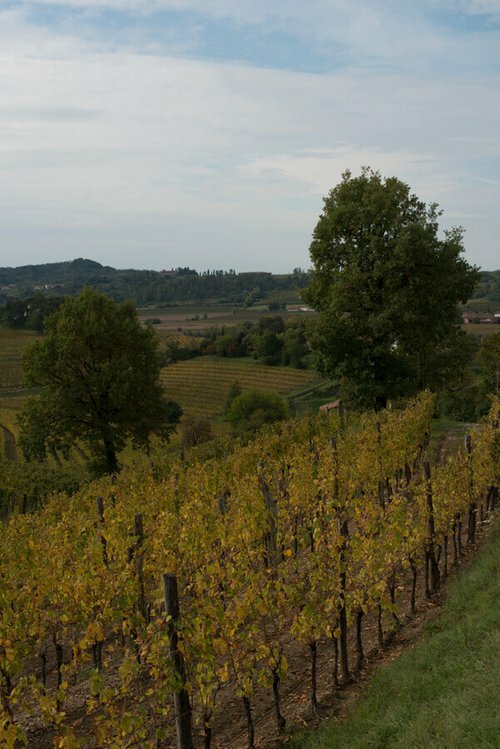 The Rodaro estate vineyards, distinctive for their high-density plantings, are lovingly cared for by Paolo and his dedicated staff. 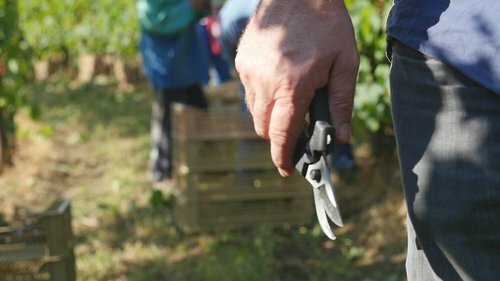 To ensure maximum quality in what the vineyard produces, it is crucial to select the best-aspected site for each parcel, practice significant pre-harvest green pruning, ensure a low crop yield for each vine, and carry out painstaking, quality-selective manual harvesting. 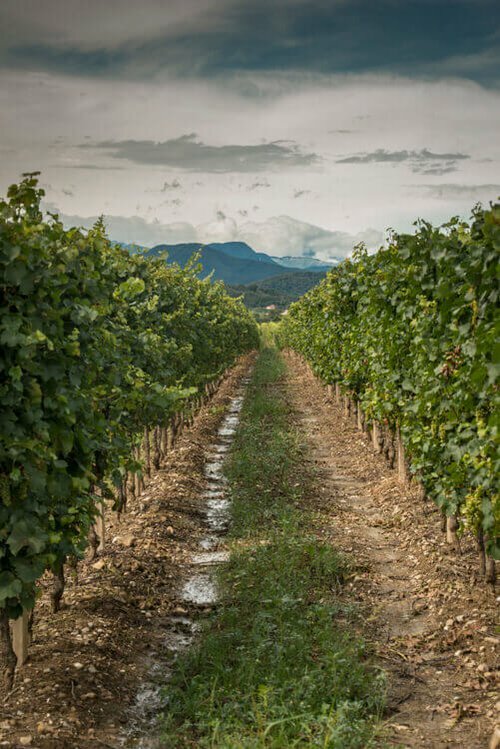 The 57 hectares planted to vines produce about 250,000 bottles of wine. 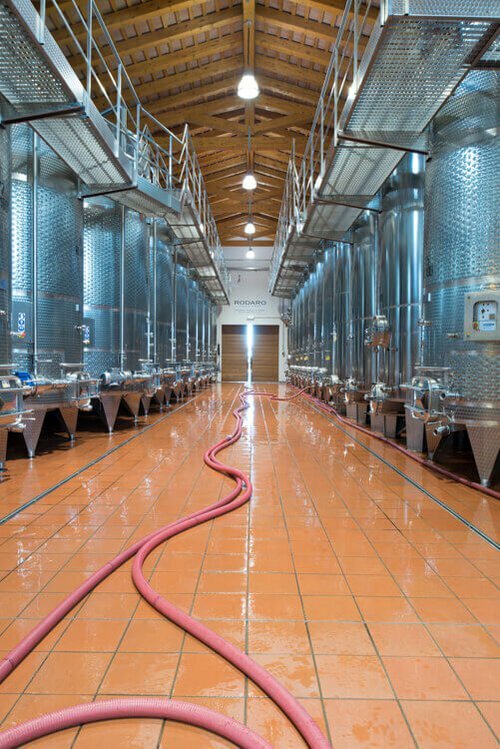 Paolo Rodaro preserves a sapient balance between the age-old winemaking secrets and the most-advanced research practices. 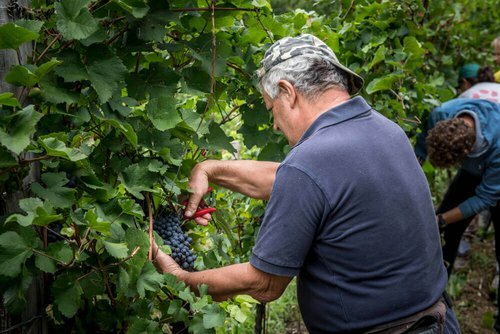 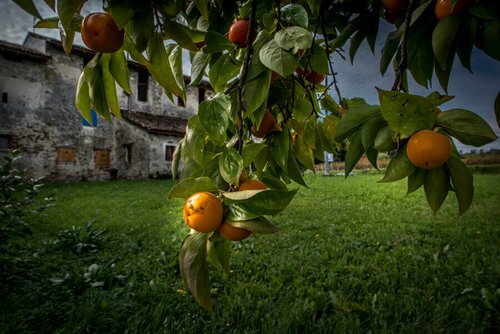 In 2018, the winery planted an additional six hectares of vines, of which three are devoted to experiments aimed at eliminating anti-pest treatments. 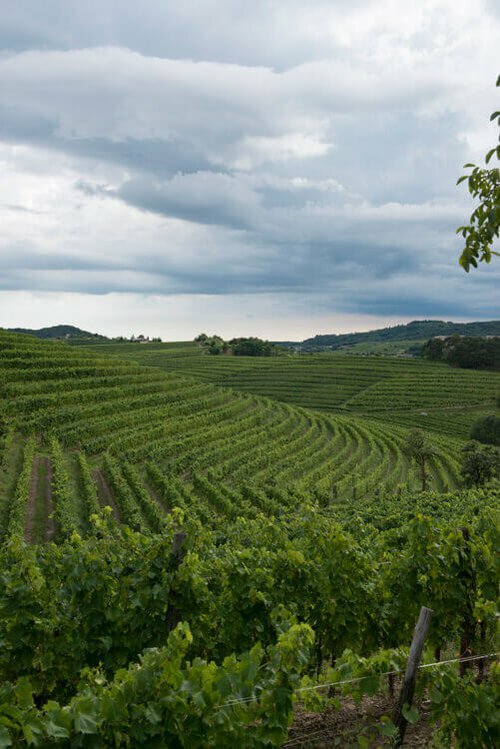 Rodaro does not purchase grapes or wine from other parties; instead, its wines are made exclusively from grapes that the winery itself grows. 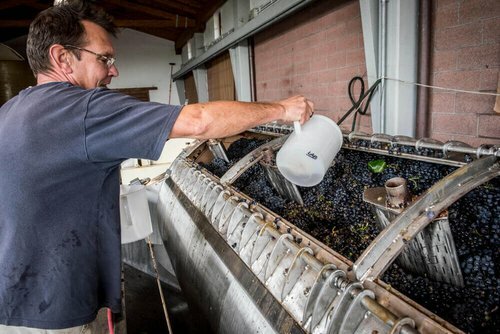 The venerable Rodaro family estate residence, the heart of the winery operations, has been enlarged over the years to provide more production space. 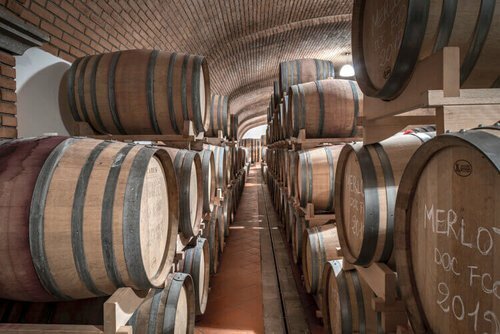 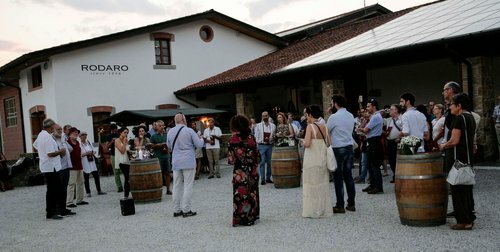 Next to the ancient animal stalls, converted into storage facilities, new spaces have been built, including the striking barrel cellar, where the age worthy red wines rest many years.